Menopause can take it’s toll on your skin, and whilst Stratum C products can help address the issues on the outside, you still need to care for your skin from the inside to ensure you are getting the best out your skin care. We have put together a handy guide to the foods that will help to give your skin a nutritious boost and keep you glowing and healthy throughout Autumn and Winter. Vitamin A – this contribute to the production of collagen in the skin helping to reduce wrinkles. Foods that contain Vitamin A include: sweet potatoes, carrots, dried apricots, butternut squash, fish and tropical fruits. Vitamin A can be found in Stratum C Protect Cream. Vitamin B12 – helps to repair skin cells, plus it has many other health benefits such as improved brain health, improved digestion, improved mood and boosted energy levels. Foods that contain Vitamin B12 include: mackerel, shellfish, eggs, cheese and fortified cereals. Vitamin C – is a strong antioxidant that can protect your skin from free radical damage and helps to boost collagen production. 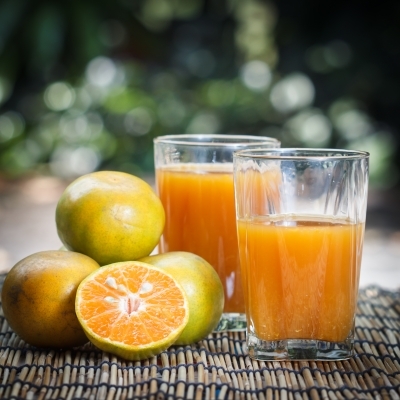 Vitamin C can be found in foods such as: citrus fruits and juices such as orange juice, tropical fruits such as pineapple and papaya, and carrots. Vitamin C can be found in Stratum C Pigment Correction Gel and Stratum C Calming Toner. Vitamin D – helps to minimize acne, stimulate collagen production, and improve tonicity of the skin, as well as many other health benefits such as improving mood and helping to prevent some types of cancer. Vitamin D can be found in foods like: oily fish such as tuna and salmon, milk, egg yolks and mushrooms. Vitamin E – is a strong antioxidant that protects your skin from free radicals that can break down skin cells and cause ageing. 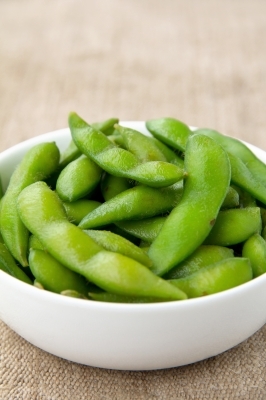 Foods that contain Vitamin E include: nuts, seeds, oily fish, avocado and plant oils. Vitamin E can be found in Stratum C Protect Cream. Squalane is usually produced by the body and makes up 10 percent of our skin’s sebum (natural oils). This acts as a barrier preventing moisture loss and also protecting from environmental toxins. Squalane can be found in foods such as rice bran oil, olive oil, eggs and meat. Squalane can be found in Stratum C Protect Cream. Hyaluronic Acid is produced by the body to help lubricate joints, eyes and keep skin hydrated and healthy. As we age, our levels of Hyaluronic Acid begin to decline, but there are some foods we can eat to top up the body’s supply, such as: chicken, leafy greens and root vegetables. It is also important to increase your in take of magnesium to help synthesise your own natural Hyaluronic Acid, which can be found in foods such as asparagus, avocado, green vegetables, carrots and peanuts. Whilst we all want to enjoy our favourite foods, there are some foods that you should try to avoid or only have occasionally as they can not only damage skin, but also make your menopause symptoms and general health worse. Phospherous – found in fizzy drinks, and processed foods, this substance can accelerate the loss of minerals such as calcium and magnesium which are essential for bone density. Alcohol – alcohol is generally bad for your health and should be enjoyed in moderation. It can especially make hot flushes worse. Sugar – sugar can accelerate skin ageing and can also cause weight gain when it is converted into fat by the body. Replacing sugar with Manuka honey for a sweet tooth will reduce your intake of unhealthy sugars. Saturated fat – found in processed foods. This will cause weight gain and can contribute to many other health problems. Some naturally occurring fats are good for us such as avocado and lean meats, however you should avoid foods that say they contain saturated fat to avoid health complications. 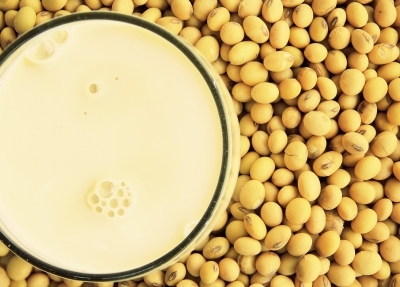 Soya – soya has been said to have many health benefits as a phytoestrogen substance (plant based natural oestrogen) however several studies have said that soya isoflavones can also accelerate breast cancer cell growth and can also act as an endocrine disruptor, which can cause problems for your reproductive health. It does have some benefits though, just best to have in moderation so not to cause any unwanted health issues. 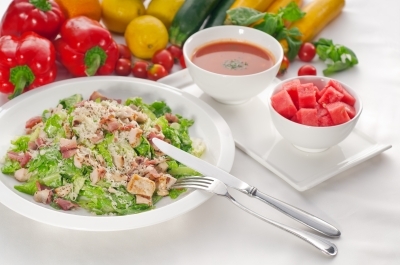 For more tips on what to eat to improve your skin during menopause, visit the Stratum C website Menopause section. On the site you can also find helpful & scientifically proven products that can boost collagen and improve your anti-oxidant levels to help protect your skin from the accelerated ageing that menopause can bring.